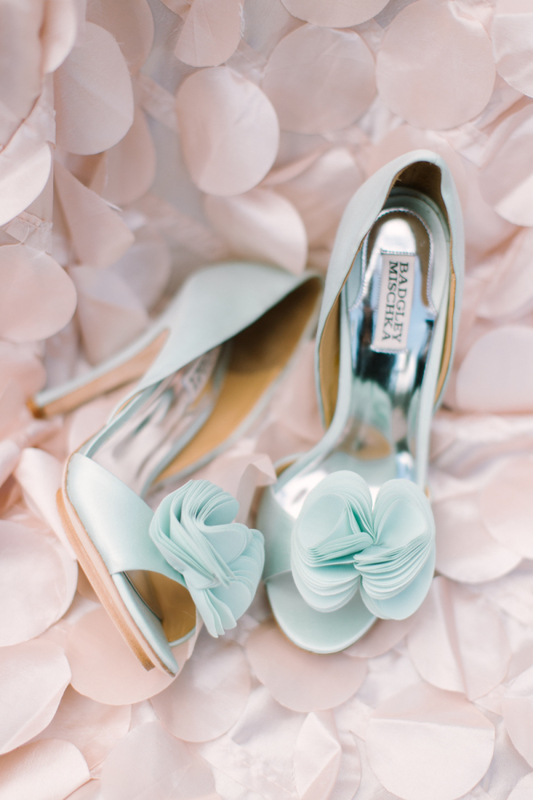 Now you finish choosing your beautiful wedding dress, confirming the wedding theme and color combos and even having booked the wedding venue and wedding cakes. 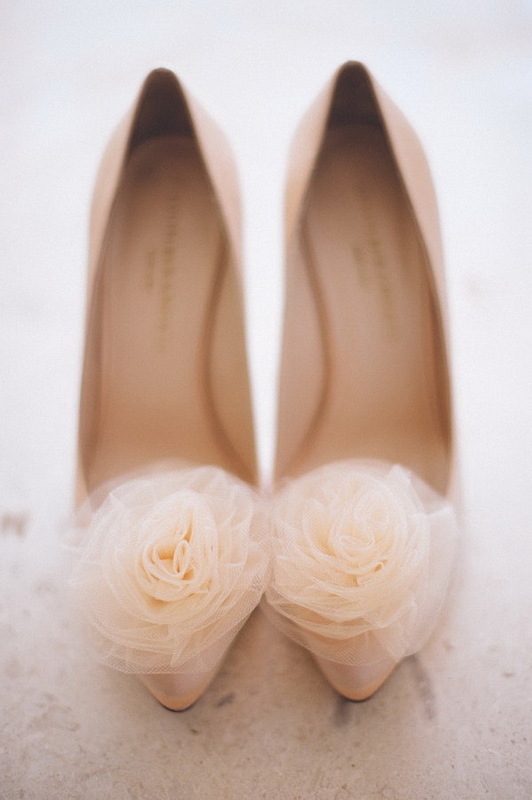 It seems that everything is perfect, except one – shoes. 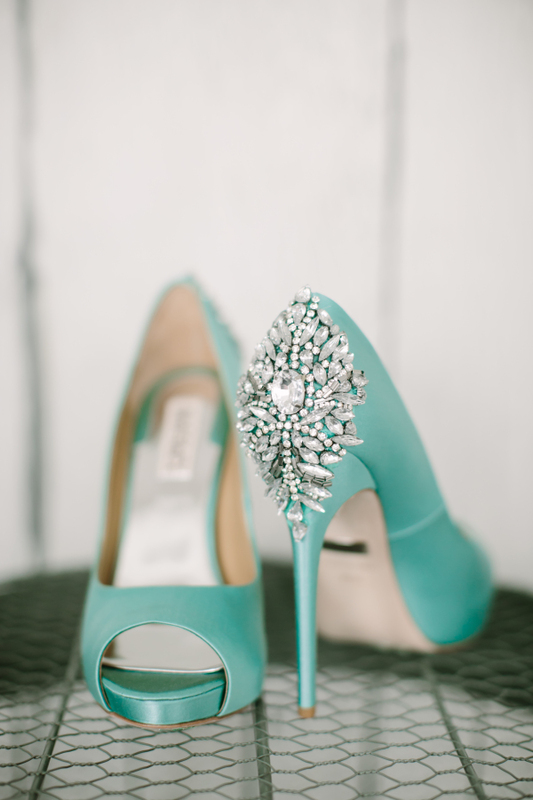 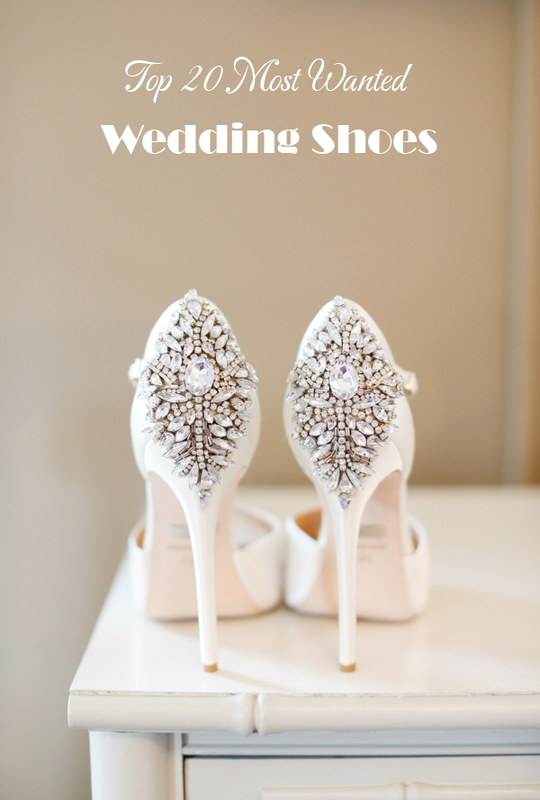 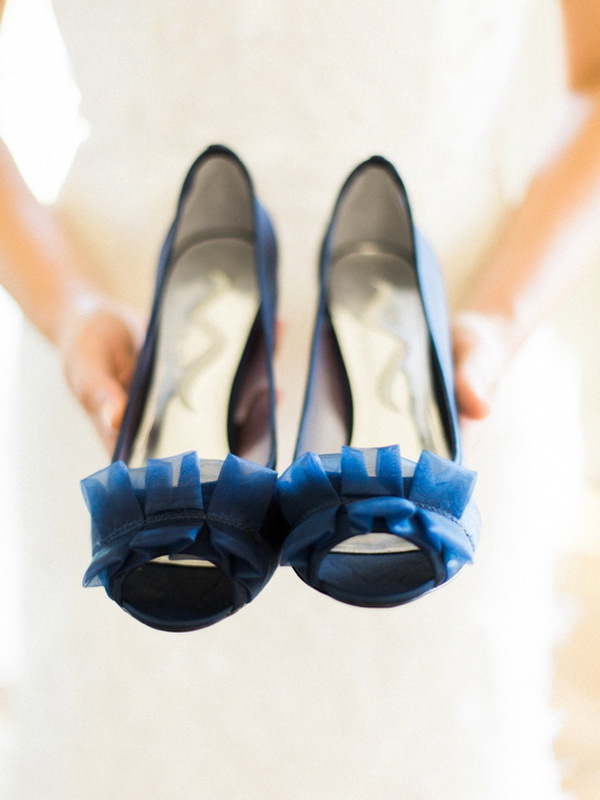 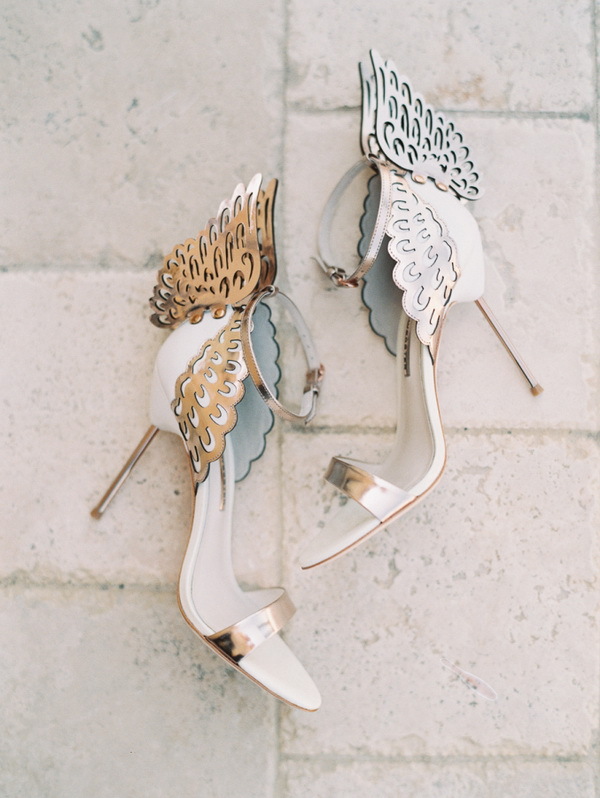 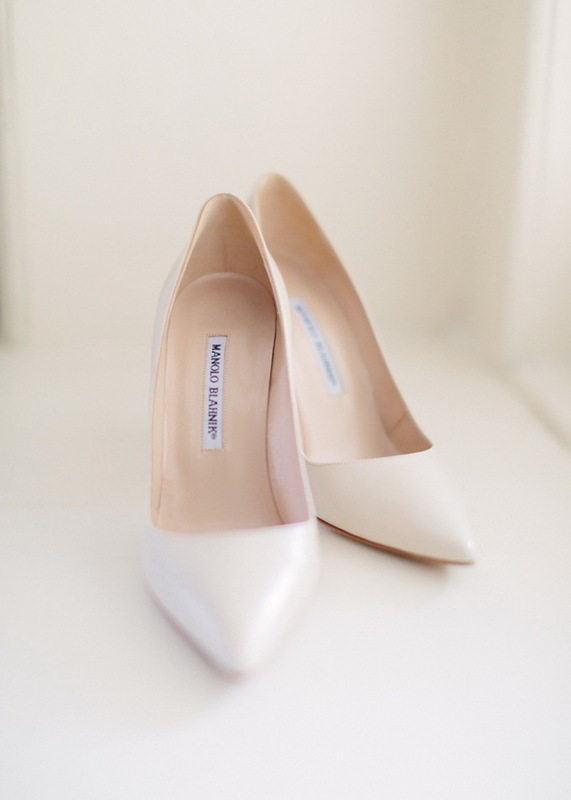 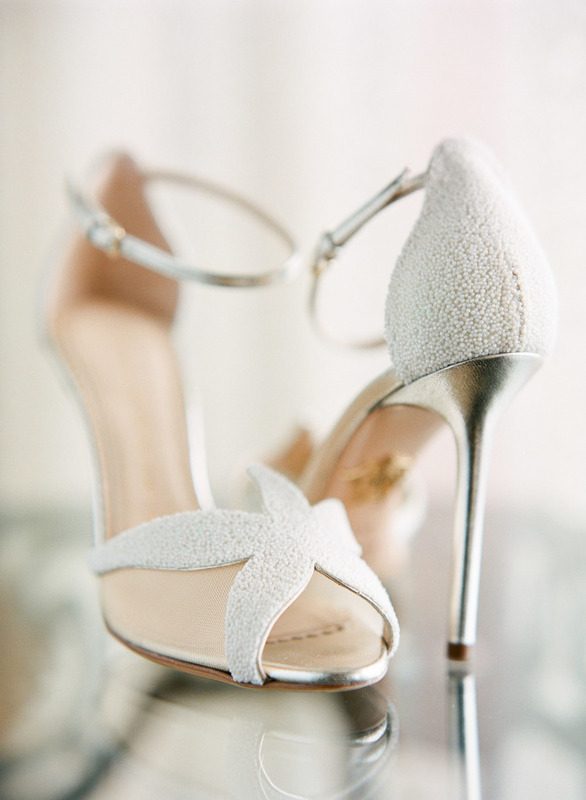 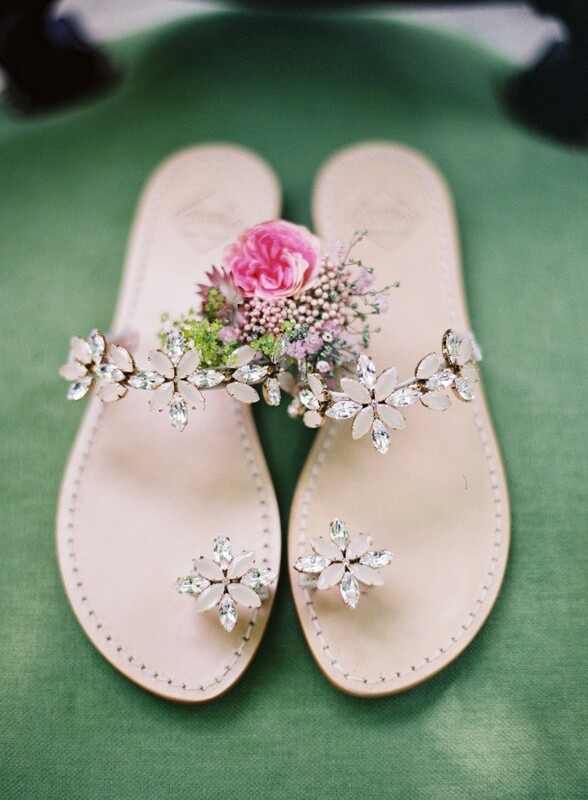 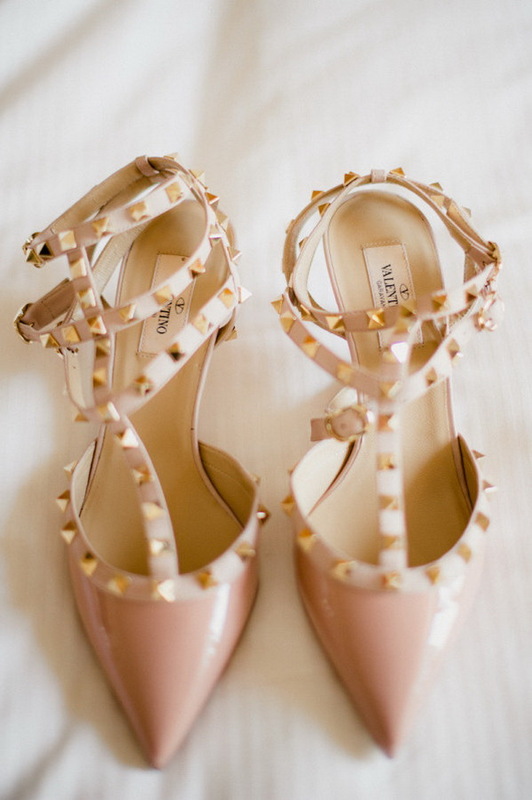 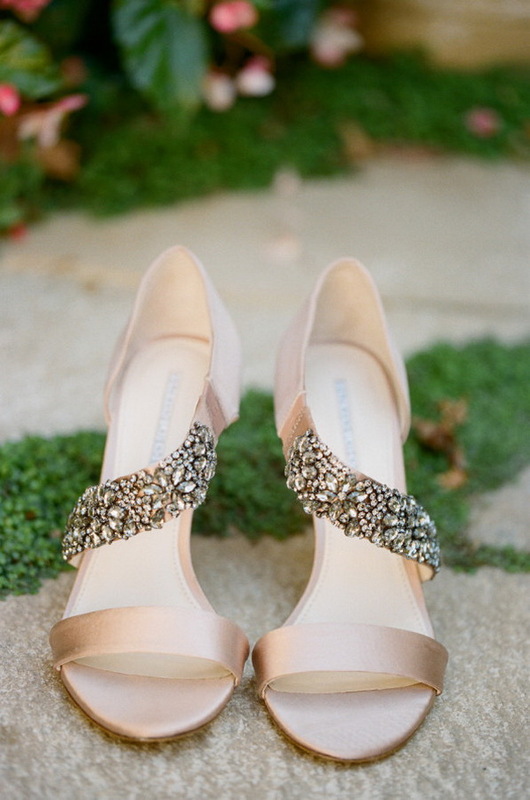 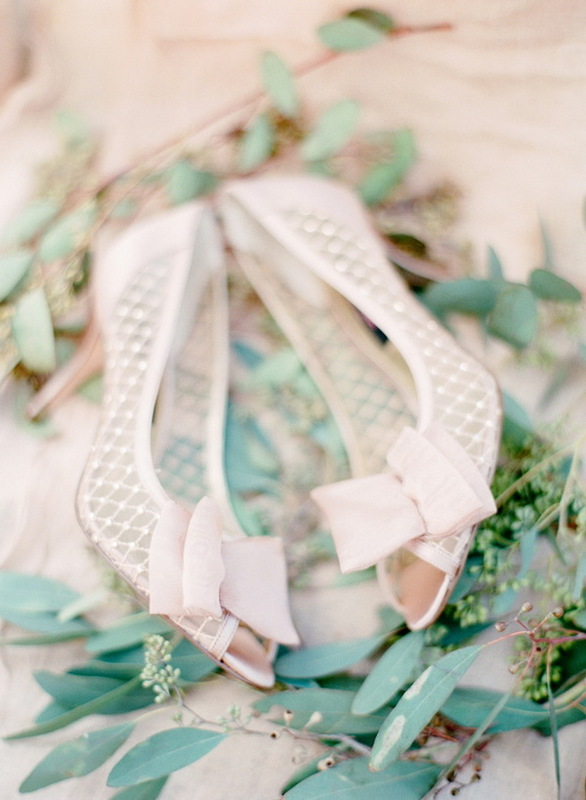 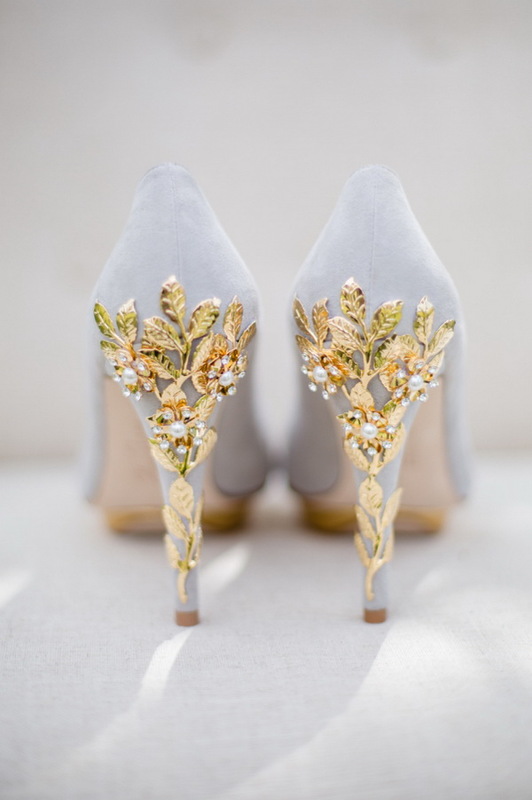 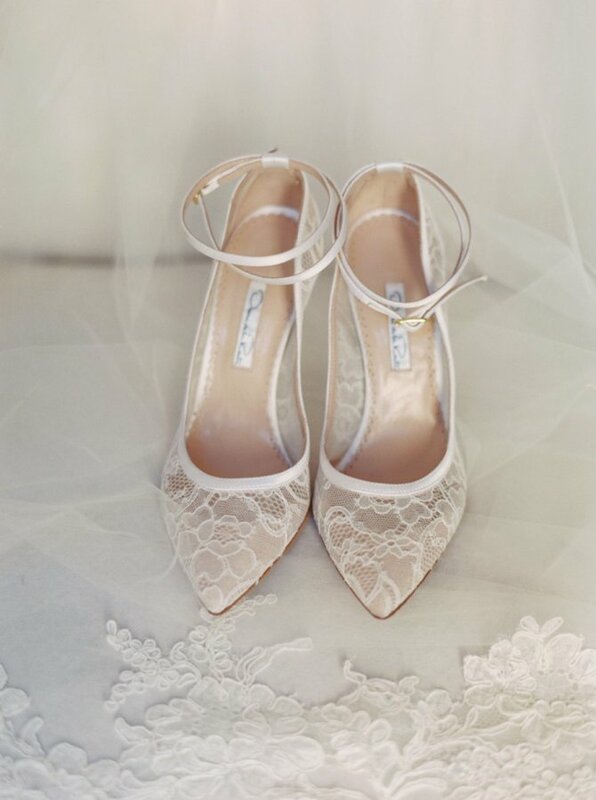 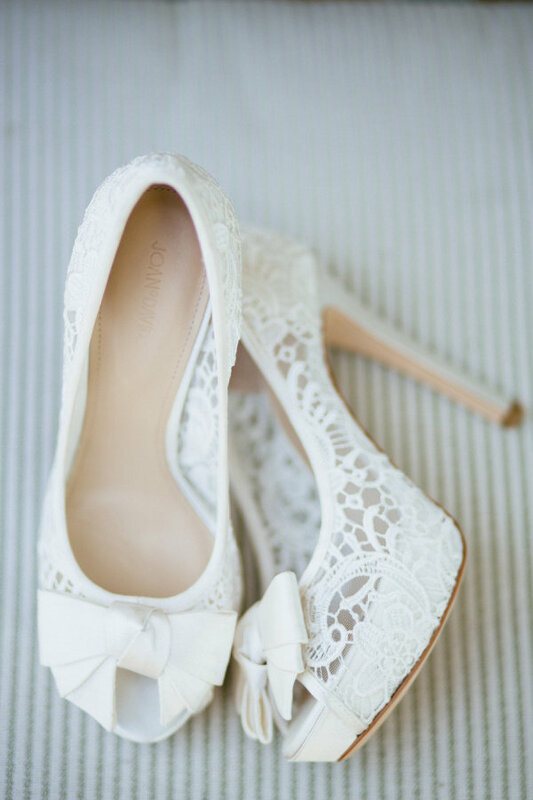 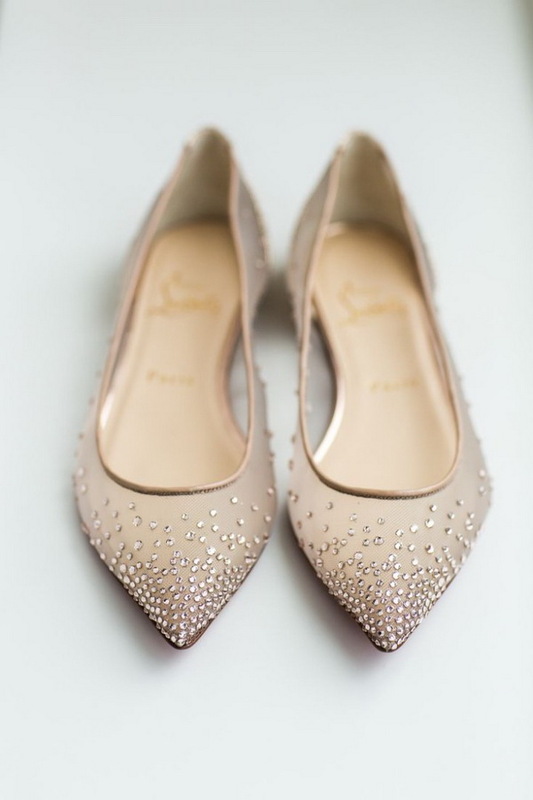 We love pump, high heels, pointy toe and flats, and consequently we usually lose ourselves in the Wedding Shoes category. 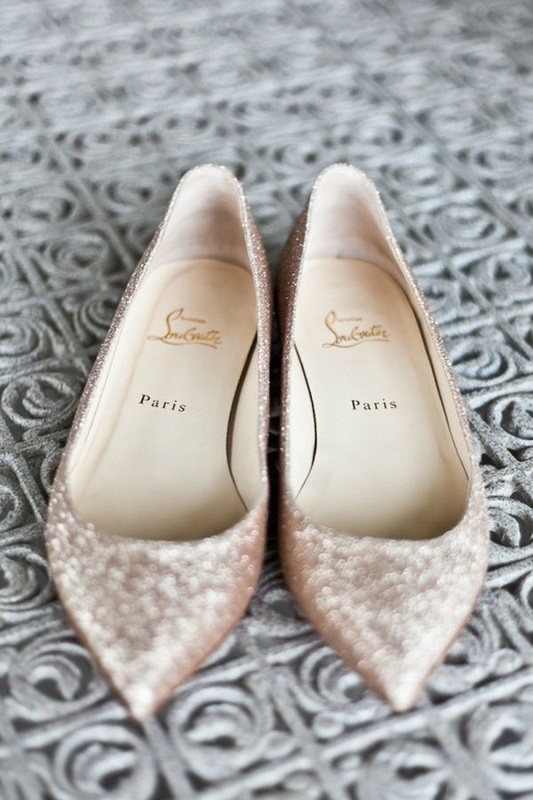 So here we bring you 20 most popular shoes for you to consider. 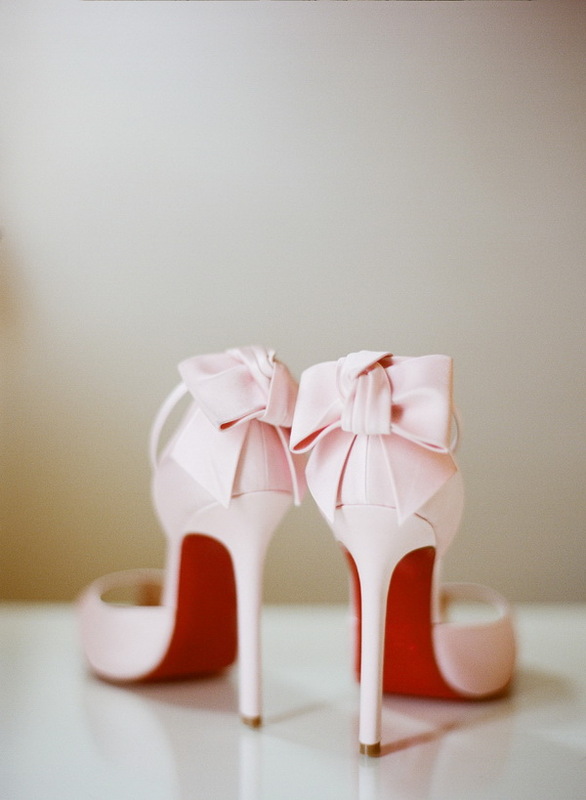 Just have a look!